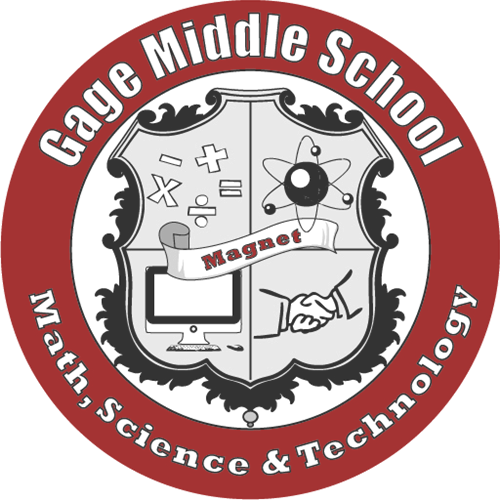 Gage Middle School is piloting a transcendental meditation program designed to help students reduce stress so they can focus on academic success. AVID - How Can I support my Student? 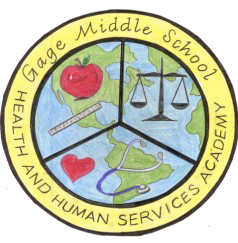 We promote the mental health, well-being and academic achievement of all LAUSD students. 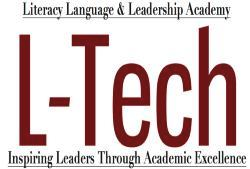 A one-stop online system that securely connects parents and guardians to their student’sessential data.